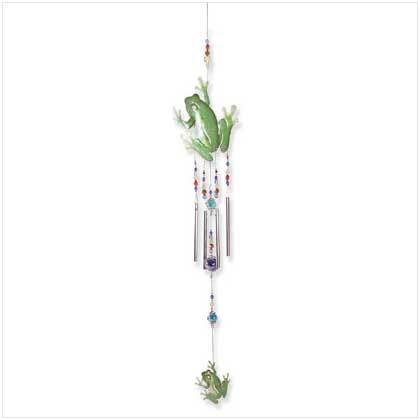 Everyone’s favorite amphibious friend is the focal design of this colorful chime! 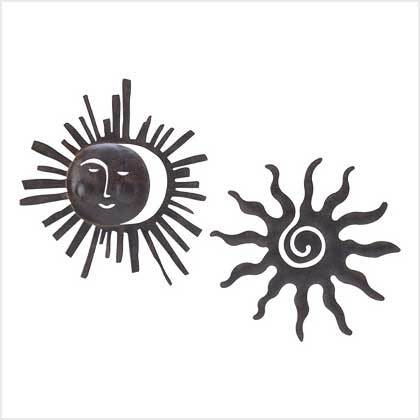 Brightly painted metal with art glass accents. 8" x 1 1/2" x 39" total hanging length. Retail Price: $14.95.